Chiropractor Ann Arbor MI | Ann Arbor Family Chiropractic | Tamara L. Christiansen, D.C.
We love helping new patients! Click the button to schedule your first appointment! Our mission is to offer the most advanced full spine treatment for neck pain, headaches, back pain, sciatica, arm or leg pain, whiplash, numbness, carpal tunnel syndrome, sports injuries, extremity injuries and more. Our Ann Arbor Chiropractor Services Include: Full Spine Adjusting, Extremity Adjusting, Traction, Massage, Spinal Decompression, and Treatment of Disc Injuries. With over 20 years of experience, we have personally cared for thousands of patients in the Ann Arbor area and are confident we can help you with your problem. We perform a thorough spinal exam to get to the root of your problem, and choose the best treatment to get you feeling better as quickly as possible! 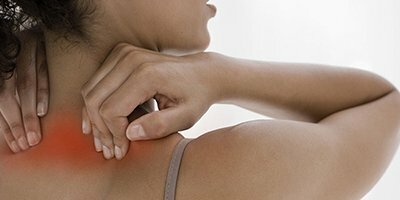 We provide effective pain relief for a wide variety of conditions. Tamara L. Christiansen, D.C. of Ann Arbor Family Chiropractic in Ann Arbor, MI. specializes in providing gentle, safe and effective Chiropractic care to people of all ages. Tamara L. Christiansen, D.C. can eliminate your pain and start to correct the cause of your problem. We utilize the most advanced chiropractic medicine available today. 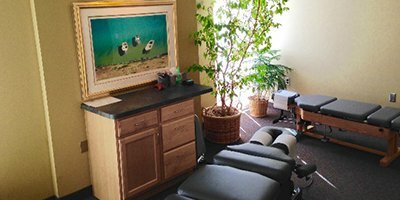 Some of our chiropractic specialties include manual adjusting, spinal decompression using the Hill DT, and Hot and Cold Therapy. 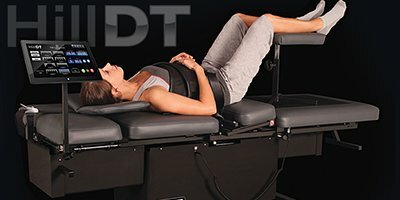 Tamara L. Christiansen, D.C. uses the latest and most technologically advanced chiropractic techniques to ensure long-term results for our clients. For your benefit, these techniques are non-surgical and non-invasive. If you are suffering from a bulging disc, spinal decompression, herniated disc, or sciatica, our interventional pain management and long-term chiropractic health care can help alleviate those problems for people of all ages. But don't take our word for it; read our client testimonials.